Arcadia Real Estate is diverse with many great areas from which to choose. Arcadia, similar to Beverly Hills, holds a lot of weight if you live within the respected boundaries. Arcadia is not actually a city, but a community within the city limits of Phoenix, Arizona. It's a historical area as well with lots of rich history. The general boundaries of Arcadia fall between 44th Street & 64th Street and North of Thomas to Camelback Mountain. Homes between 32nd Street & 44th Street as sometimes referred to as "Arcadia Lite" also known as "Arcadia Adjacent" properties. Here you will find a list of all the great Arcadia neighborhoods and all the latest listings for sale within each neighborhood page. 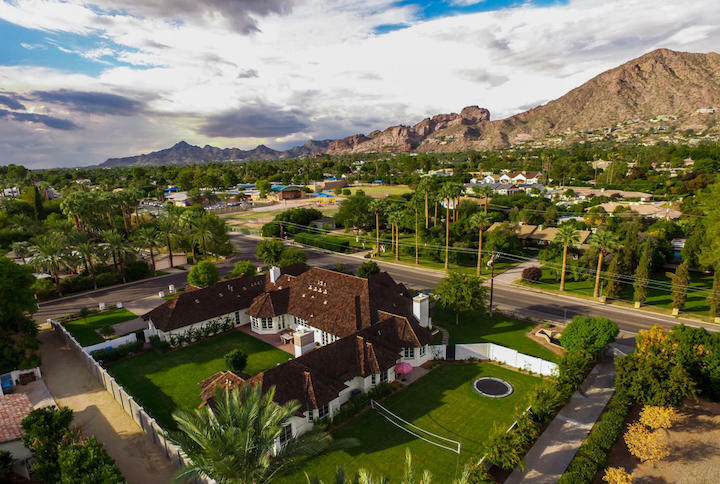 Our Russ Lyon Sotheby's Arcadia Experts can help guide your through the myriad of communities and options and help your find the perfect home in Arcadia. To set up a private tour of any home you see here contact us at; 888-316-4622.